Robotic urological surgery is one of the most significant urological developments in recent years. It allows for greater precision than laparoscopic methods while retaining quicker recovery time and reduced morbidity over classical open surgical techniques. For children, where the room for error is already reduced because of smaller anatomy, it takes on even more importance for urologists. As a result, robotic surgery is rightly considered one of the most exciting contemporary developments in pediatric urology. 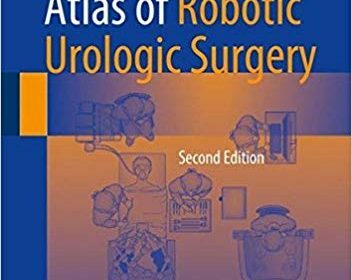 Pediatric Robotic and Reconstructive Urology: A Comprehensive Guide provides specialist and trainees with an innovative text and video guide to this dynamic area, in order to aid mastery of robotic approaches and improve the care of pediatric patients. Also included are 30 high-quality surgical videos illustrating robotic surgery in action, accessed via a companion website, thus providing the perfect visual tool for the user. 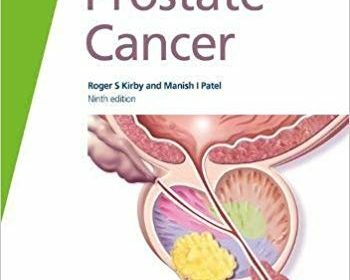 With chapters authored by the leading names in the field, and expertly edited by Mohan Gundeti, this ground-breaking book is essential reading for all pediatric urologists, pediatric surgeons and general urologists, whether experienced or in training. 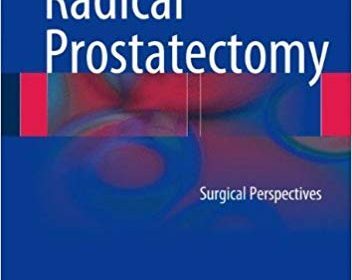 Radical Prostatectomy: Surgical Perspectives provides surgeons with a comprehensive overview of the anatomical approach to radical prostatectomy, whether done through an open (retropubic) or robotic-assisted laparoscopic approach. 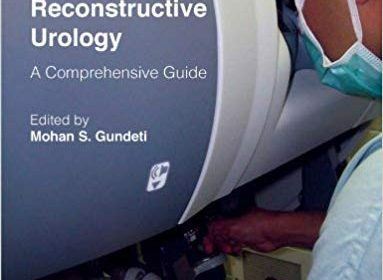 All chapters are structured to provide a step-by-step approach to the most technically demanding and most common oncologic procedure in urology surgery. 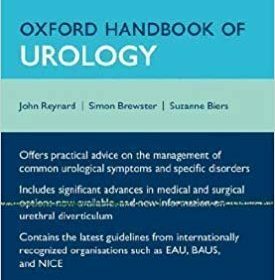 The book includes highly practical presentations of typical surgical patients seen in the clinical practice of urology and relies heavily on illustrations and intraoperative photographs to clearly complement the text. 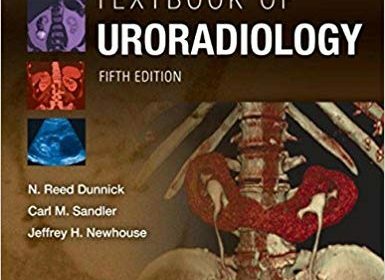 In addition, the book includes a detailed description of the management of uncommon but potentially serious intraoperative complications, including major vascular injury, ureteral transaction, and rectotomy. 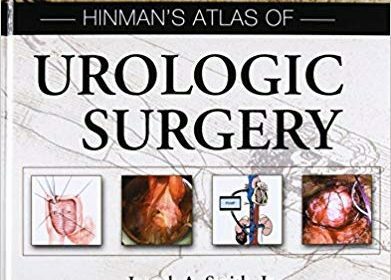 Written by authors from a variety of integrated disciplines, including anesthesia, cardiology, and nursing Radical Prostatectomy: Surgical Perspectives is a unique and valuable resource in the field of urology both for those currently in training and for those already in surgical practices. The chapters on urological cancers including prostate cancer, bladder cancer and renal cancer have important updates due to emergence of new evidence and changes in NICE, EAU and AUA guidelines. Substantial revisions to other sections such as paediatric urology, female urology, urinary stone disease, benign prostatic hyperplasia and uro-technology to meet standards of current best practice. Adds an extra chapter on the TNM classification of urological cancers. 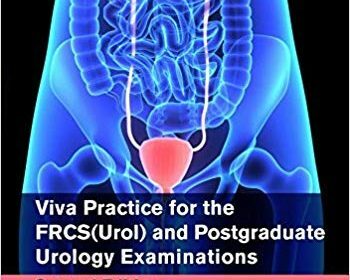 The book remains an invaluable revision tool for the FRCS(Urol) and will also be useful for individuals sitting the FEBU and equivalent postgraduate urological examinations in the USA, Australia and Asia. Established consultants will also find value in the text as a ‘refresher’ in areas outside their subspecialist interest. Prostate cancer is unusual among solid tumors in that the majority of affected men die with, rather than of, the disease. This presents many challenges to healthcare professionals and patients in terms of deciding if, when and how to intervene in order to control tumor growth and spread, thereby extending survival but without compromising quality of life. This is the ninth edition of Fast Facts: Prostate Cancer since 1996, testament to the rapid changes in the field and the steadily improving outlook for patients. – the roles of drugs, surgery and radiotherapy in the treatment of prostate cancer at different stages, and our ever-improving understanding of when and how best to intervene, aided by improving understanding of the risk factors for disease progression. This book offers gynecologists and urogynecologists a pocket guide to urodynamic testing in women with lower urinary tract symptoms. In female urology, the main indications for urodynamics are urinary incontinence, pelvic organ prolapse, urgency-frequency syndrome (also known as overactive bladder), emptying disorders and painful bladder. By collecting quantitative measurements while reproducing the patient’s voiding symptoms where appropriate and possible, urodynamics helps to identify the cause of symptoms, supports management and facilitates prognoses. However, despite the undeniable advantages, the role of urodynamics in female urology is hotly debated. 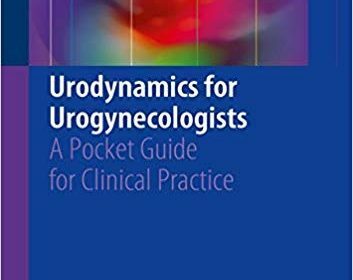 The book starts by describing the physiological background and methodological considerations for urodynamic best practice in the preclinical setting. It then explains how to perform urodynamics correctly – so-called “good urodynamic practice” – to increase the readers’ confidence and ability to perform and interpret urodynamic investigations. Lastly, it reviews the advantages and disadvantages of urodynamic testing in each of the key clinical female urology conditions. A separate chapter focuses on the peculiarities of diagnosis and management for female patients with neurogenic bladder. This guide offers a valuable tool for gynecologists, urologists and urogynecologists, as well as a ready source of information for all physicians involved in diagnosing and treating lower urinary tract disorders in women. Written by an exceptional and well-known team of clinical experts, the purpose of Urinary Tract Infectionsaddresses key questions facing physicians about this condition. 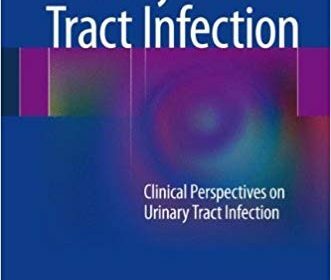 This book is written primarily for general physicians who wish to have a broad understanding of a number of important issues concerning infection in parts of the urinary tract. Specialists may also find the book useful as a quick reference guide.